Making a large purchase, like a car, often requires you to secure a loan. But getting a loan at an interest rate you can afford can be difficult if you have poor credit or a short credit history. That’s why a co-signer can be a great asset to have when you’re shopping for a car loan. 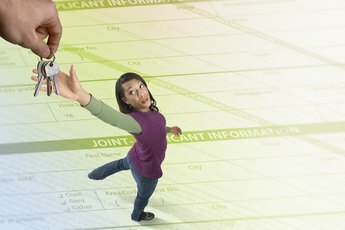 When applying for an auto loan with a co-signer, down payment, the term of your loan and your co-signer's credit score all affect how interest rates are calculated. When you shop for an auto loan, your rate will be determined based on a few different factors. While most of the variables are dependent upon you and your co-signer, the lender you select will also factor into your rate. Some lenders may only have certain loan products available, so shopping around can help you find a better rate. Other than your lender, your auto loan rate will be determined by the amount of your down payment, the term of your loan and your credit score. Only one of these factors—the credit score—will be affected by your co-signer. 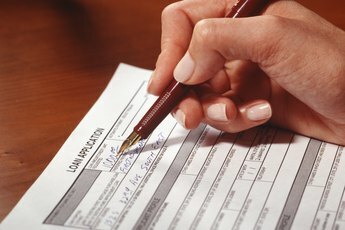 When you have a co-signer on an auto loan, your lender will use his credit information instead of yours when calculating your rate. Depending on your co-signer’s credit score and credit history, you may get a better rate than you would on your own. That said, in order to use your co-signer’s creditworthiness to lower your auto loan rate, your co-signer must be willing to sign a contract to pay the loan in the event that you default on your payments. Since the loan is essentially guaranteed by your co-signer, the lender will also use their income statements and other personal information to approve the loan and set the rate. While your co-signer’s creditworthiness will play a big role in calculating your auto loan rate, you can still affect the rate with the size of your down payment. Typically, auto loan interest rates are lower if you have a larger down payment, and vice versa. This is because the higher your down payment amount is, the lower the risk for the lender. 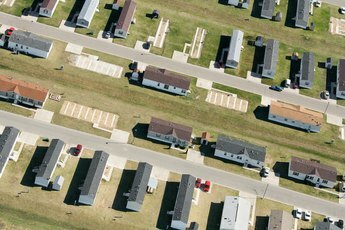 Your loan term will also affect your down payment. If you choose a three-year term over a five-year term, for example, you will likely get a better rate. Once you’ve received an auto loan with a co-signer, you can begin building or improving your credit score by making your loan payments on time, along with any other installment loans or payments. As your credit improves, you may want to consider refinancing your auto loan. While your credit will not be considered if you have a co-signer on the loan, you may be able to refinance the loan without your co-signer to relieve them of their contractual obligation. 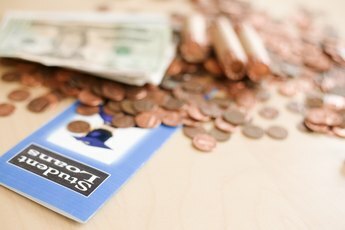 Since your loan principle will also be lower, you may receive a better rate. Which Is a Better Mortgage: Variable or Fixed Rate? 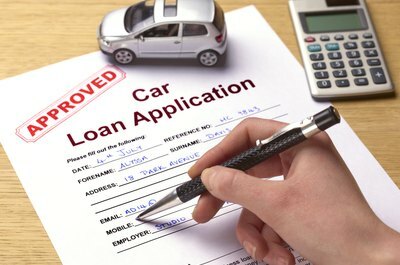 How Does Interest on a Car Loan Work? 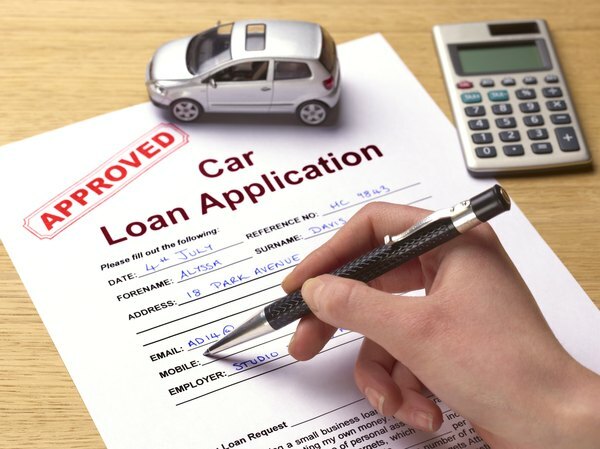 Is Refinacing an Auto Loan Bad for Your Credit? What Is a Collateral Loan Obligation? What Is a 5-2-5 LIBOR Home Loan?